Samiam 2015 mini-tour of Germany! 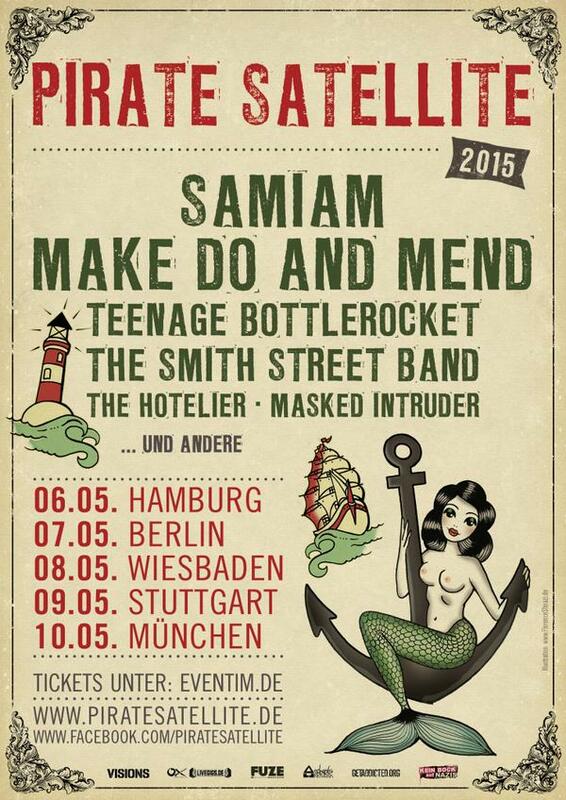 In May, in 5 different cities, you lucky Deutschlanders get the chance to see the mighty Samiam along with the awesome Smith Street Band, Teenage Bottlerocket, Masked Intruder and more...! I am one very jealous man! 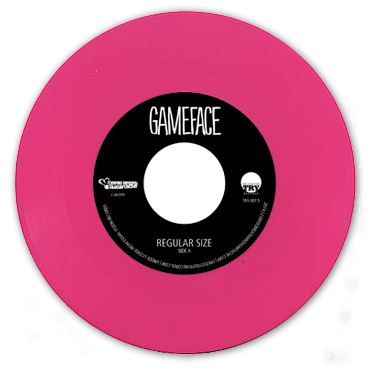 Happy new Gameface 7" Pre-order day!!! 3) Remember that there are still bands like this writing the best melodic punk songs out there! 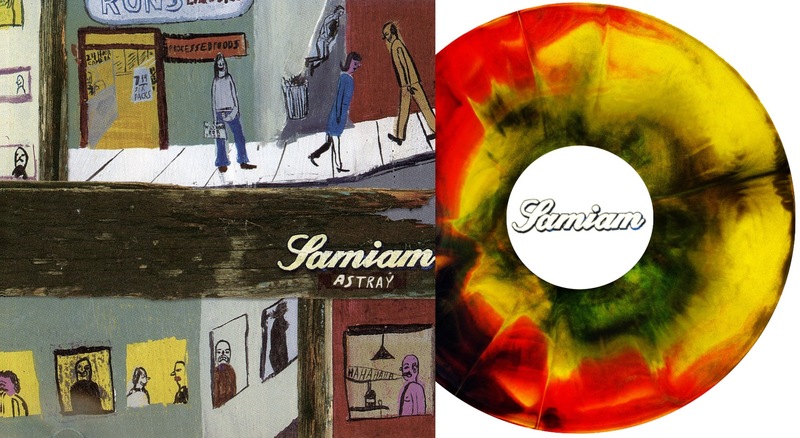 After a delay at the pressing plant, we are happy to announce the pre-orders for the "Astray" and "Whatever's Got You Down" represses are now...GO ! 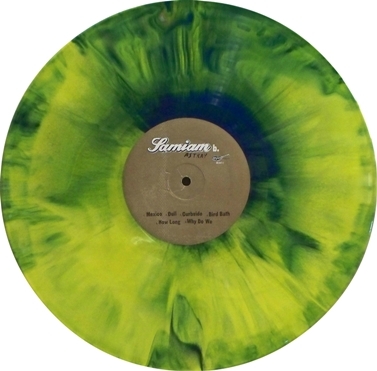 We have EXCLUSIVE colours for each release (random tie-dye for Astray, where no two records look the same, and blue/yellow 'clouds' vinyl for WGYD) and each version is limited to just 100 copies!!! They are both IMPORT titles and therefore they are a bit more expensive than usual, so we have also added a double-pack option so you can get both titles for a little less cash...It's not the best time of year for anyone's bank balance it's true, but we are thoroughly proud to be able to offer these exclusive versions of two absolute gems from this mighty band! 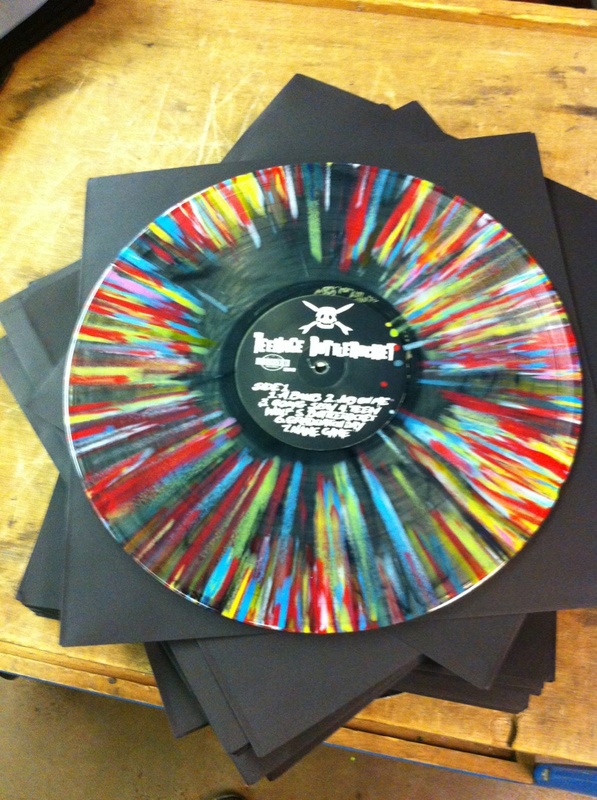 Here are some actual photos of some of the tie-dye variations we had done for the "Astray" repress...ENJOY!!! 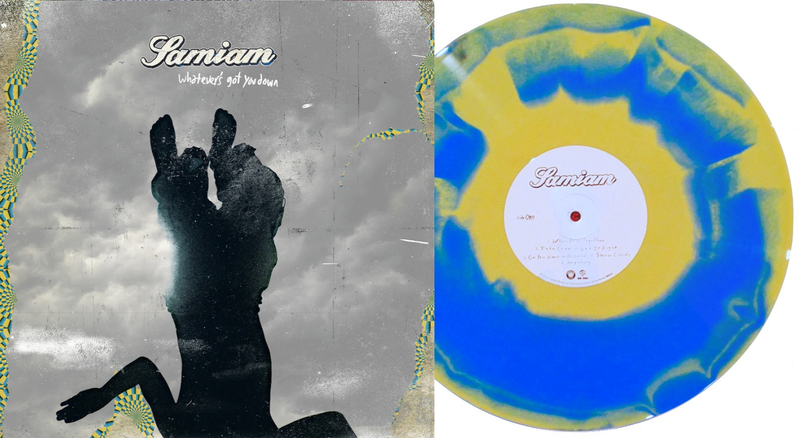 DETAILS AND PRE-ORDERS FOR BOTH THESE EXCLUSIVE IMPORTS COMING VERY SOON! 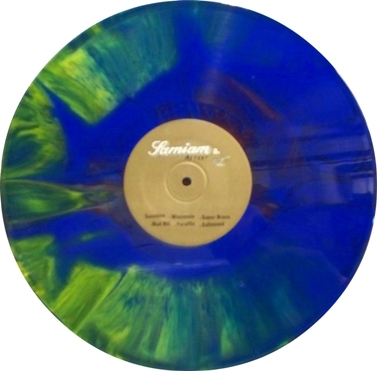 First pic of our exclusive (sold out) splatter vinyl disc in TBR boxset!!! Ladies & gentlemen, please feast your eyes on this gorgeous piece of wax!!! 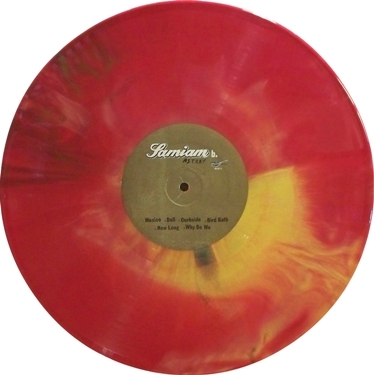 This kind of 'rainbow explosion' will be on each one of the two bonus LPs that you'll be getting if you ordered the TBR boxset through the Unless You Try Records website...TASTY! MASSIVE thanks to Todd @ Clearview for making these dreams come true!